There are thousands of different washing machine deals online at Argos, John Lewis, Currys, Tesco’s and many more stores. But when the Black Friday UK sales begin this is when the excitement will kick in, because prices will plummet allowing the customer more money to spend elsewhere. There are many deals on at the moment such as the Indesit XWD71452W from Amazon priced at £250, and the Miele WDA210 freestanding washing machine from John Lewis is priced at £879, but you can be sure prices will drop further when the Black Friday UK sales begin. Many top brand names such as Bosch, Zanussi, Miele, Beko, Hoover, Indesit, Russell Hobbs and more will be listed below. These may include freestanding, integrated washing machines, washer / dryers etc, they come with dials or electronic touch dials. 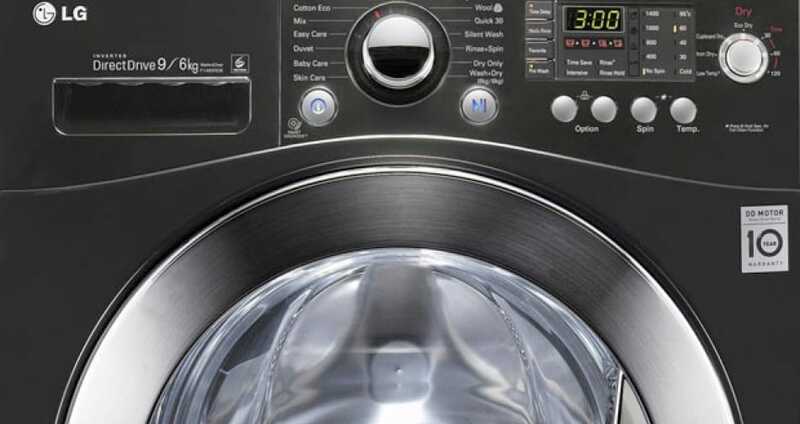 What washing machines are you looking for and how much do you want to spend? There is a 26% price drop on the white BEKO WM84145W Washing Machine, now only £189, buy now via Currys PC World online by searching code 166515. I really want the Zanussi ZWF81441W Freestanding Washing Machine because it is what my mate has and she swears buy it. But I would like to buy from John Lewis and they have it up for £249, will they be dropping its price during Black Friday? Save £103 on the Hotpoint RPD10477DD 10KG 1400 Spin Washing Machine – Now only £476.99 at Argos – search for number 455/6691. Save £180 on the Hotpoint WMFUG842P white smart washing machine via Currys. The price was £399.99 but now £219.99, search product number 096803. Washing machine deals at John Lewis are not amazing at the moment but as we get closer to Christmas there will be one amazing deal day, but my money goes on Boxing Day being the biggest John Lewis sale. There is a £50 saving on the Zanussi ZWF91483WH Washing Machine now at £299. I am after the Bosch WAE24377GB machine, but i do not really want to pay John Lewis the £330 they have right now, roll on November 27th. There is only a £10 saving on the Essentials C510WM14 washing machine, surley Currys can better the now £149 price tag on Black Friday. What time is Currys PC World opening its doors for Black Friday? Will there be a discount on the Beko WMV26W, the one i want has a 1200 spin, is white and comes with 15 programmes. The cheapest I have seen is £170. I have the Russell Hobbs RHWM612B-M washing machine and only paid £200, i will be shocked if this goes for any cheaper than it already is.